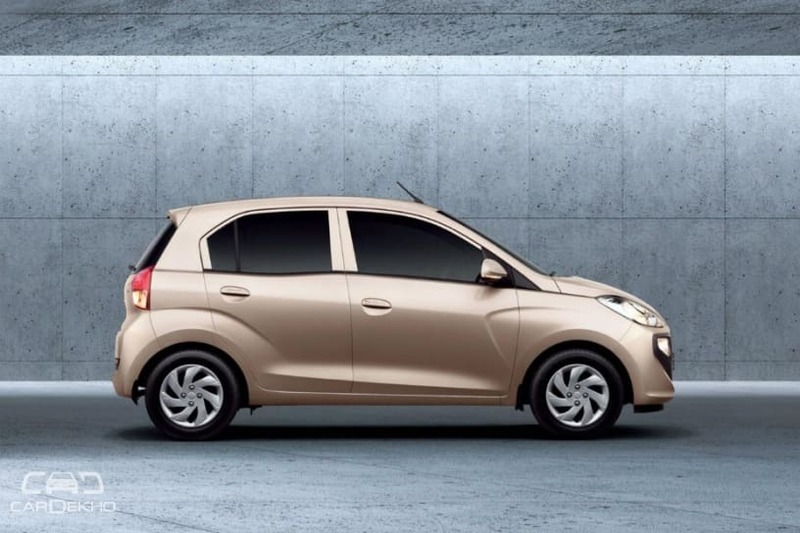 Hyundai’ upcoming entry-level hatchback, the AH2, has been in the news for sometime now and it has been a well-known fact that Hyundai might dub it the Santro. Well, now it’s official. The AH2 hatchback is called the Santro and on paper, it goes up against the likes of Maruti Suzuki Celerio, Tata Tiago and Maruti Suzuki WagonR. Hyundai has revealed a few details about the upcoming hatchback, including its powertrain options. Let us see how the new Santro fares against its rivals on paper. The Tata Tiago has the most powerful engine in this comparison and that’s all down to its bigger displacement. 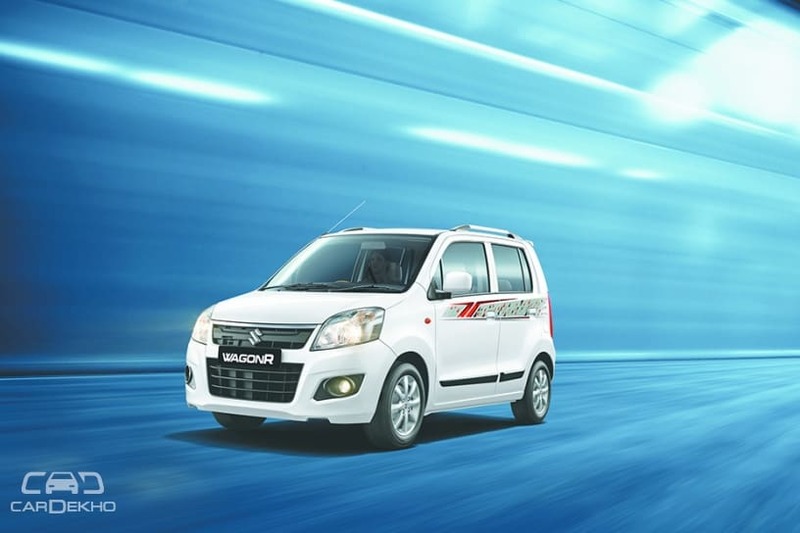 The Santro, Celerio and WagonR have similarly sized engines with almost similar power outputs. However, the Santro does have a 9Nm torque advantage over the Marutis. The Santro also has a 4-cylinder engine while the rest of them make do with 3-cylinder units. All four are available with an AMT option for those looking for the convenience of two-pedal driving. The Santro, Celerio and WagonR are all available with a factory-fitted CNG kit option that makes them more economical to run. Coming to infotainment systems, Hyundai has done what they do best – load their cars with features from a segment above. This time around, it is a 7-inch touchscreen infotainment system which supports Apple CarPlay and Android Auto. The Celerio and Tiago make do with a regular audio systems with Bluetooth connectivity but miss out on touchscreens. The WagonR does not even get Bluetooth connectivity and has to make do with USB and Aux inputs. The Tiago is likely to get a large touchscreen infotainment system just like the soon-to-be-launched Tigor facelift. Hyundai has revealed that the Santro will come with a driver airbag and ABS with EBD as standard across all variants. The Celerio comes with ABS but misses out on EBD. It also gets driver side airbag as standard. ABS and passenger airbag are available as options for all variants. The base variant of the Tiago misses out on airbags, but all variants above that have the option of getting both airbags. ABS and EBD are only available in the top-spec variant. Moreover, the Tiago also packs CSC (Corner Stability Control). The WagonR is the least equipped of the lot. It gets a driver airbag as standard on the top-spec variant. However, the variants below get optional driver airbag, while a passenger airbag and ABS are optional on all variants. Hyundai will start accepting bookings for the Santro from tomorrow, i.e. 10 October, 2018. It will be launched in India on 23 October 2018. The Tata Tiago has the most powerful engine in this comparison and that’s all down to its bigger displacement. The Santro, Celerio and WagonR have similarly sized engines with almost similar power outputs. 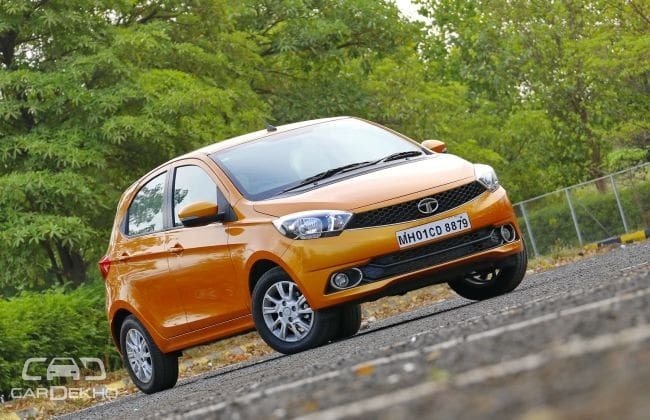 However, the Santro does have a 9Nm torque advantage over the Marutis. The Santro also has a 4-cylinder engine while the rest of them make do with 3-cylinder units. All four are available with an AMT option for those looking for the convenience of two-pedal driving. The Santro, Celerio and WagonR are all available with a factory-fitted CNG kit option that makes them more economical to run. Hyundai will start accepting bookings for the Santro from tomorrow, i.e. 10 October, 2018. It will be launched in India on 23 October 2018.